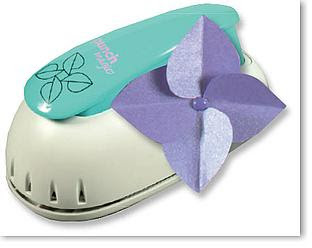 You can buy these paper punches for $35 to make a folded paper flower. 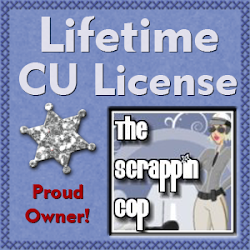 Or, you can just download my freebies if you want the digital alternative! I created a folded paper overlay using Filter Forge filters and placed the overlay over some basic shapes (hearts, ovals, circles, etc). I duplicated the basic shapes using Mura's copies filter (encircle) and then added drop shadows, rotated and duplicated layers, etc. to obtain the look of some folded paper flowers. There are 8 grey flowers in this set for you to add your favorite color, pattern or background paper to! You like em? Let me know! Ohhh of course, I like them very much. Thank you for sharing. these are sooooo cool.. love 'em.. crafty scraps sent me your way and so glad she did.. i'll be pickin up some of ur fab freebies during my visit.. thnx for sharing!! OMG! I love these!! So very cool, thank you so much for sharing them! Thanks for the flowers and the bows, love items that I can play around with colors and textures. As I don't design or have a blog, this gives me challenge. Wow - Thanks for these! I've been looking for a way to get this look for my cards without spending so much on a paper punch. Hugs!! Once again I thank you for your generosity! I really love flowers and these are great. You definitely achieved what you were trying to - sounds like you did a lot of work! Thanks for sharing. Wow just love them how creative!! Wow! These are awesome. Thanks again for sharing your amazing talents with us! These look like they'll be such fun to play with! Thank you! 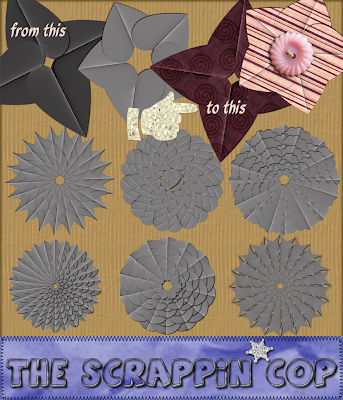 As a paper scrapper from way back, before they came up with the punch, they had plastic templates (I have 8 of them) you would draw the petals then tediously cut them out, then fold and glue them. What you have achieved is awesome, and saved us all sooooo much hard work. I am really impressed !!!! The fact that you have made them a Freebie is a SUPER bonus, thank you very much !! Now we just need to be able to make them 3D so we can have touchy feely digital scraps, wouldn't that be awesome !!!!!!! Thank you, I too have the plastic templates and use them for my cards and gift tags. Wow, I love those! thank you so much! You are amazing how you figure these things out!! That makes me want to investigate Filter Forge... I have so many plugins... and NO IDEA how to use most of them! LOL! 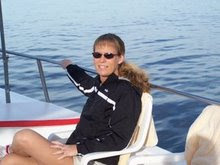 THX for sharing - I LOVE your stuff! this is awesome but would be even MORE awseome itf it was layered.